This property is 1 minute walk from the beach. Offering panoramic views of Nouméa’s beach, Casa Del Sole is situated only 50 m from chic restaurants and bars. It provides serviced apartments with an outdoor pool. The tastefully furnished 1 and 2-bedroom apartments feature spacious terraces with sea views and fully equipped kitchens. There is a flat-screen TV in the living room and laundry facilities in each unit. Guests at Casa Del Sole can exercise in the swimming pool, or try sports such as wind and kite surfing, diving or cycling. The tour desk can provide information on the nearby attractions. 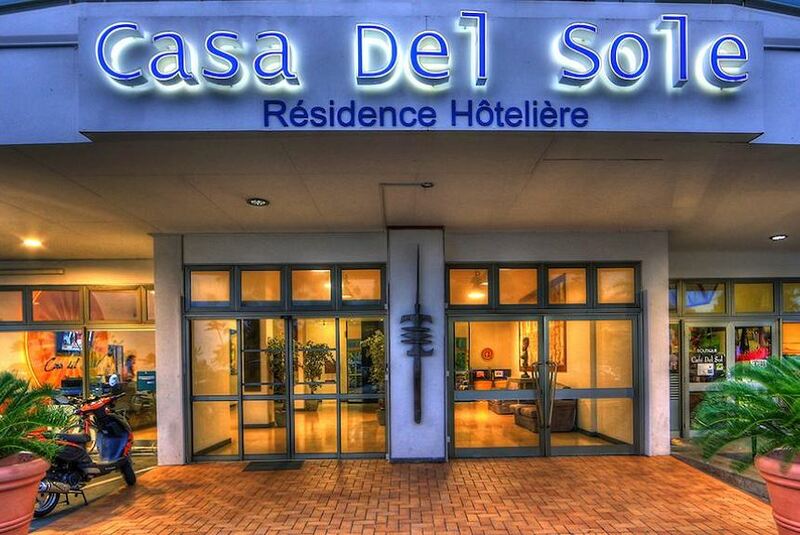 Casa Del Sole is conveniently located on Baie des Citrons, just a 10-minute drive from Nouméa town centre. Free private parking is available on site.